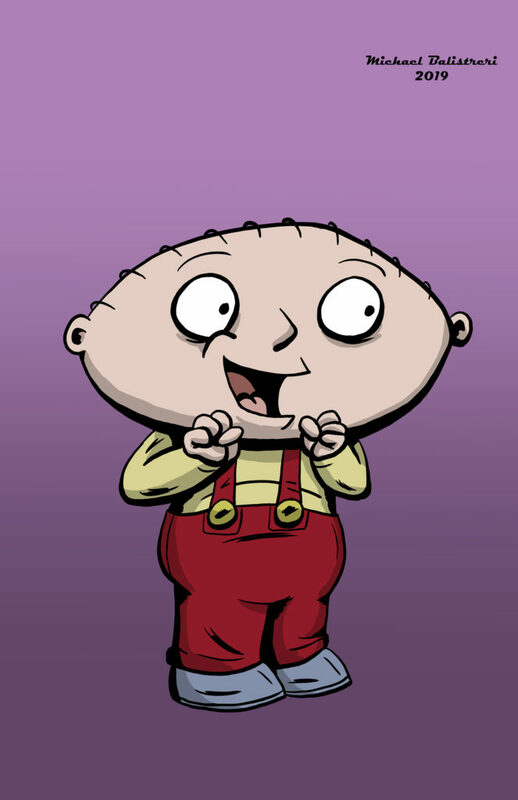 Day 106 of the #365drawingchallenge is a request for Stewie Griffin from Family Guy. I’ve gone back and forth on Family Guy over the years, but overall I think it is a pretty funny show. It’s been several weeks since I drew something that wasn’t from a comic book, so it was a little jarring to draw a straight cartoon character again. I tried to give him a bit more detail and texture than he normally has, and add something of my own style to it. I think it turned out pretty good.